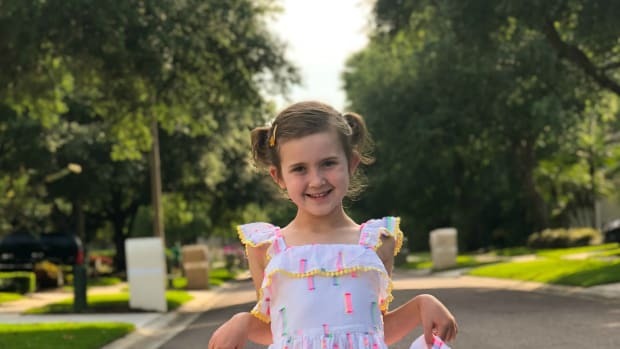 My older daughter love arts and crafts, and this summer she has been getting crafty by drawing on her shoes (yep ON her shoes!). But these are no ordinary shoes that she has been drawing on. 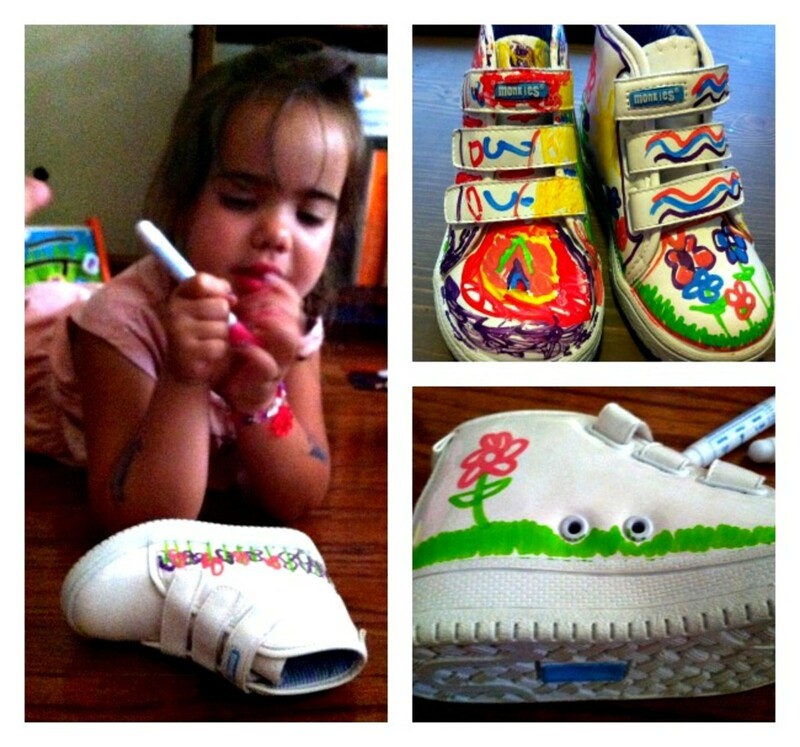 She has been creating/playing and loving her new Monkies, a company that creates creative shoes that kids can draw on. How it works is simple - you use the white shoes as a template and simply create. This includes a kit that comes with sneakers, an eraser, and seven colorful markers for endless creativity and fun. 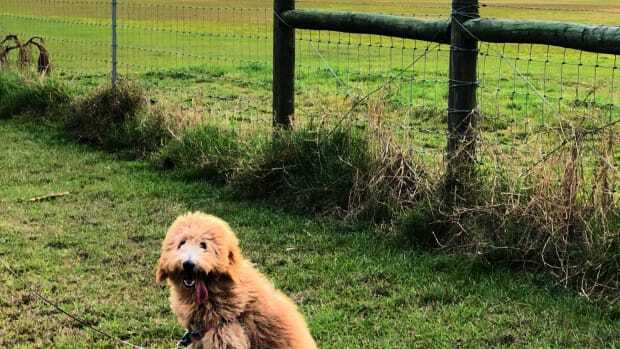 To get started, my daughter looked through the book of ideas that came with the sneakers and decided to create a scene with grass and flowers. She asked me to help her and I had a blast coloring and creating with her. If she drew something she didn&apos;t like, she simply wiped it away and started again. What resulted was a vivid and personal pair of shoes that were fun as well as a truly reflected her personality. 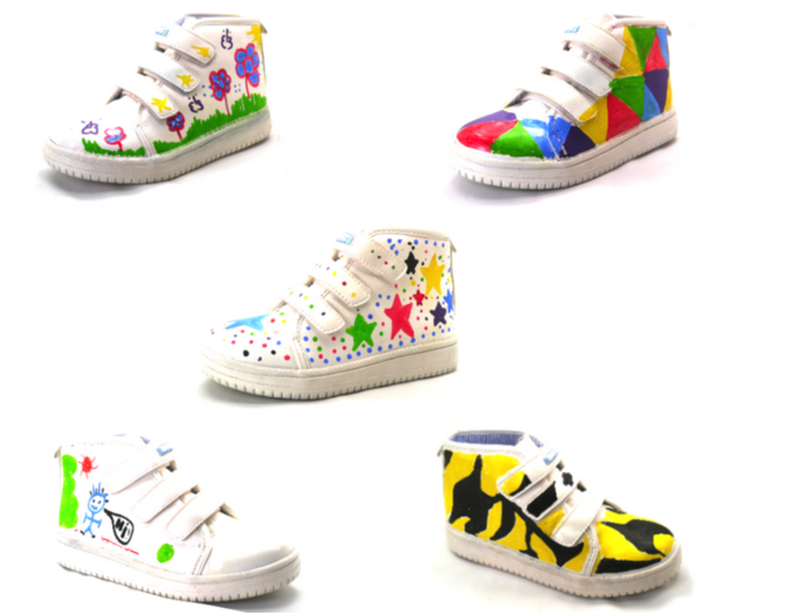 The beauty of these sneakers is that they are waterproof so kids can get them wet and not worry that their masterpiece will get ruined. Kids can also try out new designs by simply using the enclosed eraser and start all over again. 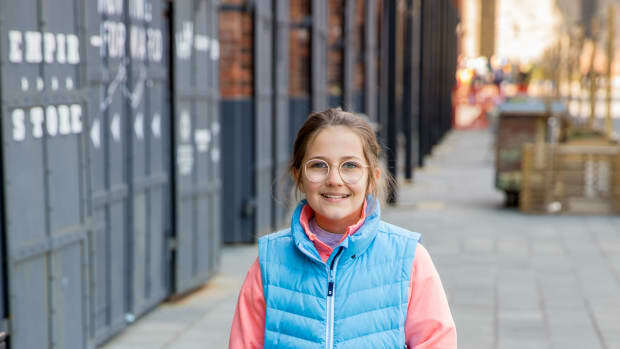 A combination of fashion, creativity and fun, Monkies is an exciting new product that allows kids to express themselves in a truly personal and unique way. 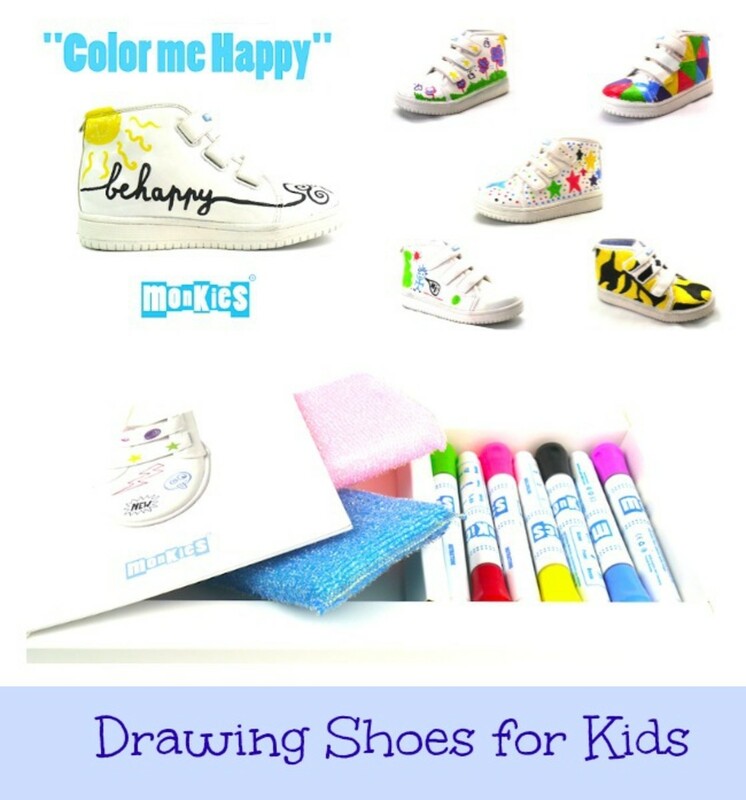 Learn more about www.monkies-shoes.com and visit them https://www.facebook.com/monkiesshoes to discover news and surprises.